“Historian Helen Castor unpicks the story of Lady Jane Grey, the first woman to be proclaimed Queen of England. Jane has been installed in the Tower of London by a powerful cabal of men in the royal court. They want to keep the Catholic Mary Tudor from power. Meanwhile, Mary has assembled an army and is ready to fight back. Led by the manipulative Duke of Northumberland, Jane’s forces have assembled close to Mary’s castle at Framlingham. Poised on the brink of battle, the two sides are evenly matched and the outcome hangs by a thread. When a key supporter of Jane’s defects to Mary’s side, taking with him thousands of followers, the balance tips. The Duke of Northumberland is thrown into confusion and the country holds its breath to see what will happen next. On the final day of Jane’s nine-day reign, the men who placed her on the throne abandon her and switch sides to join Mary. Their ringleader is Jane’s own uncle, the Earl of Arundel. Jane and her father, the Duke of Suffolk, are prisoners in the Tower as Mary enters London in triumph. Jane is put on trial, but at first her life is spared. It is only when Jane’s father joins a second rebellion that Mary takes action. She decrees that Jane, her husband and her father should be executed. Helen Castor discovers that despite her reign lasting only nine days, Jane did leave a legacy: when Elizabeth I finally inherits the throne the lessons she learned from observing Jane’s struggles help her to rule for 44 years. And, crucially, Jane opened the door for a woman to rule England in her own right. 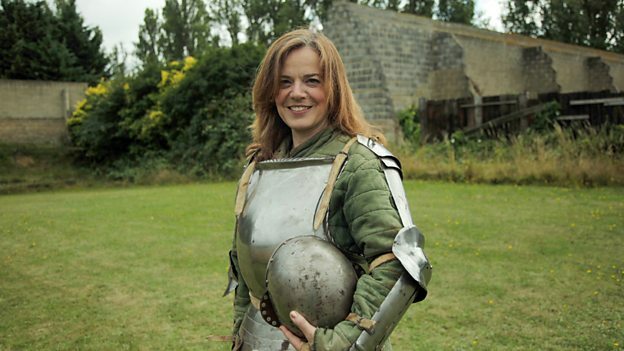 Confirmed for BBC Four on 11 January at 9pm to 10pm. 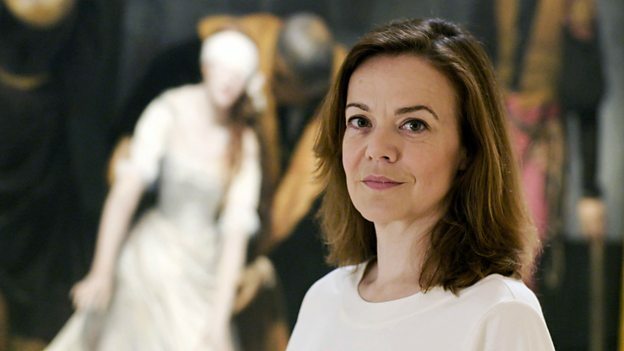 “Historian Helen Castor unpicks the story of Lady Jane Grey – the first woman to be proclaimed Queen of England. Jane is known as the ‘Nine Days Queen’ – and three days into her reign the clock is ticking. Mary Tudor, eldest daughter of Henry VIII, is determined to seize power. Both women are raising armies. The manipulative Duke of Northumberland is dispatched from the Tower of London to lead Jane’s forces against Mary at her castle at Framlingham. Northumberland sets out for a battle that could descend into civil war. But ordinary people can turn the tide of history. Will they go against the odds and side with the Catholic Mary Tudor? Jane’s military leaders send heavily armed ships to the coast of East Anglia to prevent Mary escaping by sea and to cut her off from any help that might come from Catholic supporters in Europe. But the crews rebel and turn the ships and their weapons over to Mary. Mary and Jane now have armies matched in size and matched in firepower. The future of the country – its religion and its ruler – hangs in the balance. Confirmed for BBC Four on 10 January at 9pm to 10pm. 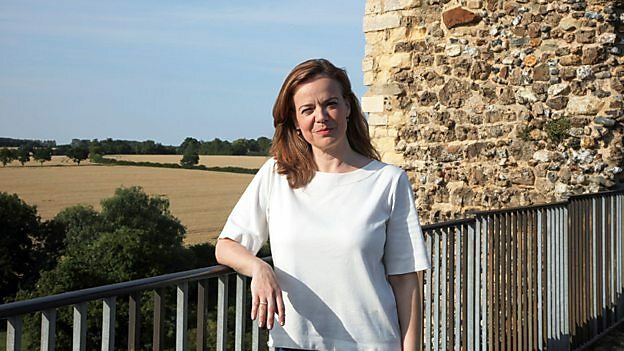 “In this three-part series for BBC Four, historian Helen Castor pieces together the astonishing true story of Lady Jane Grey – the first reigning Queen of England. We may think we know the history: an innocent teen thrust onto the throne and beheaded as a traitor after reigning for just nine days. But Helen discovers original documents that reveal a Tudor thriller – an epic story of dynastic rivalry, intrigue and betrayal. A young woman manipulated by older men who ends up losing her life as a result. In July 1553, Tudor England is rocked by a constitutional crisis. Henry VIII’s young son Edward dies with no male heir to inherit the throne. Having never had a reigning Queen, England now has two who claim the title. Two women prepared to fight for the throne – the 37 year-old Catholic Mary Tudor and the teenage Protestant Jane Grey. In this first episode, Helen Castor reveals an incendiary document, written in Edward’s spidery handwriting on his deathbed, which cuts his sister Mary out of the line of succession and leaves the throne to his cousin Jane. It forms the basis of a constitutional crisis that dragged the country to the edge of civil war. But was it Edward’s idea? Or was the boy king manipulated by sinister forces behind the throne? Fearing a return to Catholicism, a cabal of rich and powerful men led by the Duke of Northumberland – the ‘Wicked Duke’ – covered up the King’s death for several days and staged a coup, placing Lady Jane Grey on the throne without even telling her. Within a day of Jane being told she is to be Queen she enters the Tower of London, whilst Mary goes on the run to avoid capture and plan her revenge. 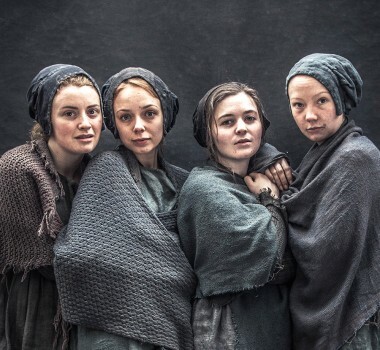 Confirmed for BBC Four on 9 January at 9pm to 10pm.